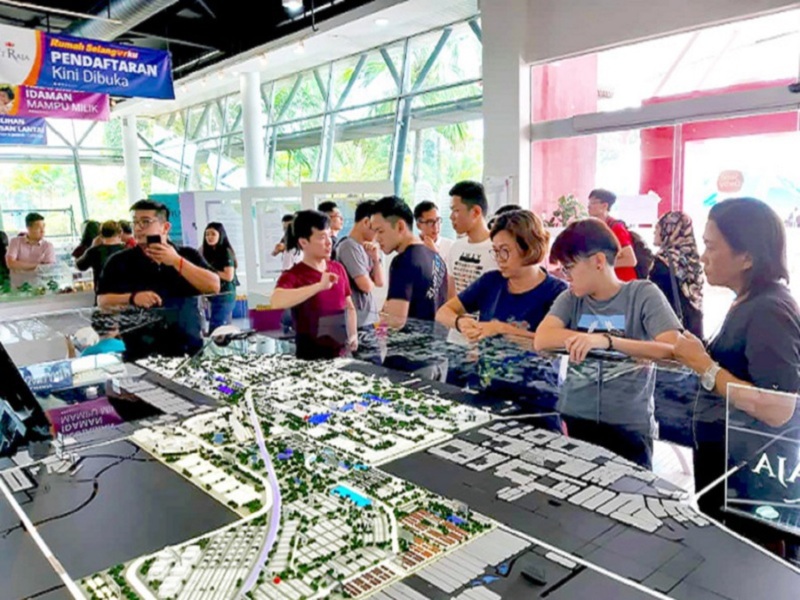 SIME Darby Property will be launching another “Affordable Collection” phase in Bandar Bukit Raja, Klang, following the success of its first product, Elsa, which has been sold out on the first day of launch. The developer launched Elsa, comprising 165 units of 20’ x 65’ double-storey link homes last weekend, priced below RM500,000. Sime Darby Property (Sime Property) chief marketing and sales officer Gerard Yuen said the strong demand for Elsa proves that the market looks for quality products in great locations and at the right price points. “This is an excellent start to our Affordable Collection. The launch is timely and well-aligned with the government’s aspiration to ensure homes are more affordable for the middle and lower income group,” he said. Sime Property is expected to launch more than 5,000 affordable homes between this year and 2021 under the Affordable Collection, which includes statutory and open market products. The collection includes high-rise and landed properties priced below RM500,000, located within the Klang Valley. Elsa is the fifth product under Sime Darby Property’s Primetime 8 campaign. Primetime 8 began last month and has eight new product launches over eight consecutive weeks, ending this month. The campaign saw multiple successful launches, including Elmina Valley Five, which was 98 per cent sold in the first phase-launch on March 24. Primetime 8 gives customers opportunity to purchase newly-launched properties, which are strategically located in the Klang Valley and Johor.